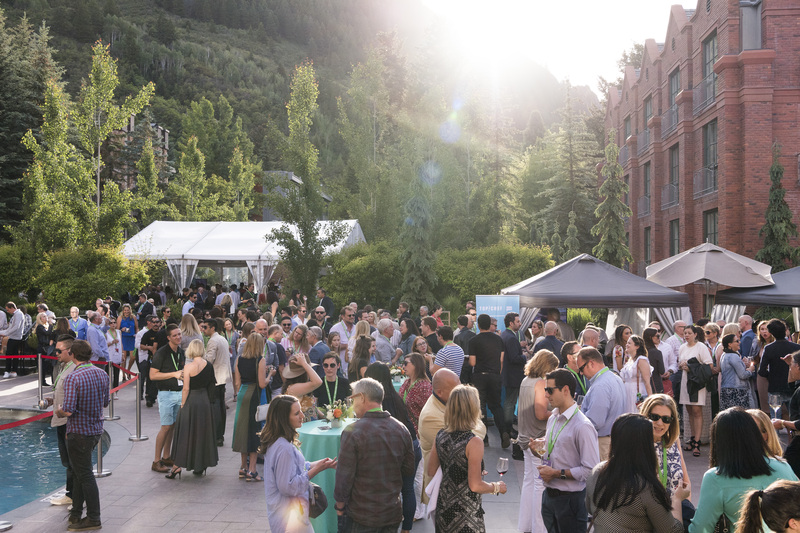 Join the party in Aspen!This premier culinary event consists of three incredible days of cooking demonstrations,wine tastings and panel discussions by world-class chefs and wine experts. 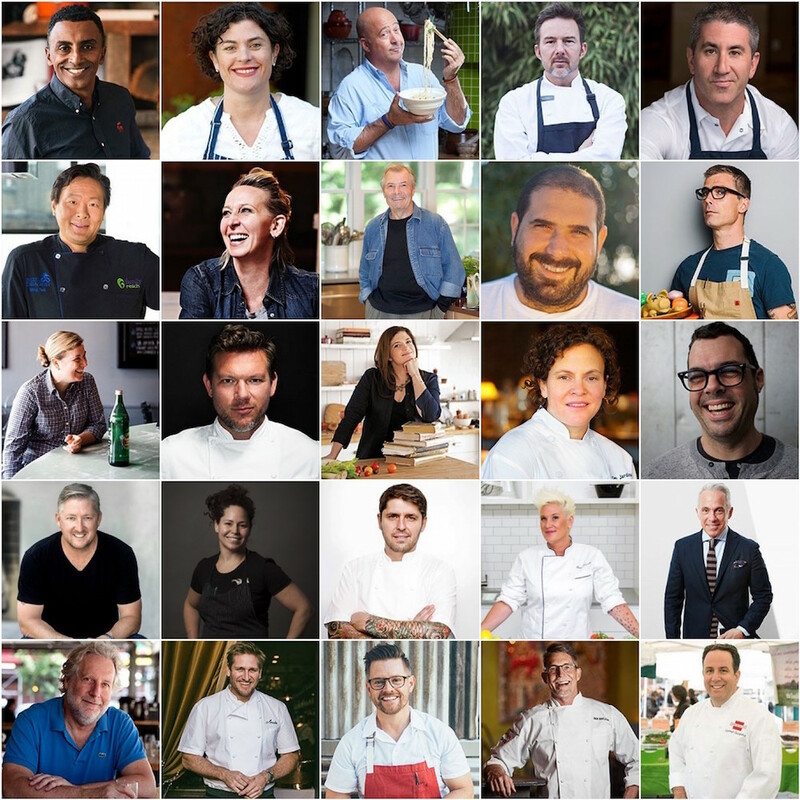 Heading to the Food & Wine Classic in Aspen this June?Check out this year's chef talent,right here. 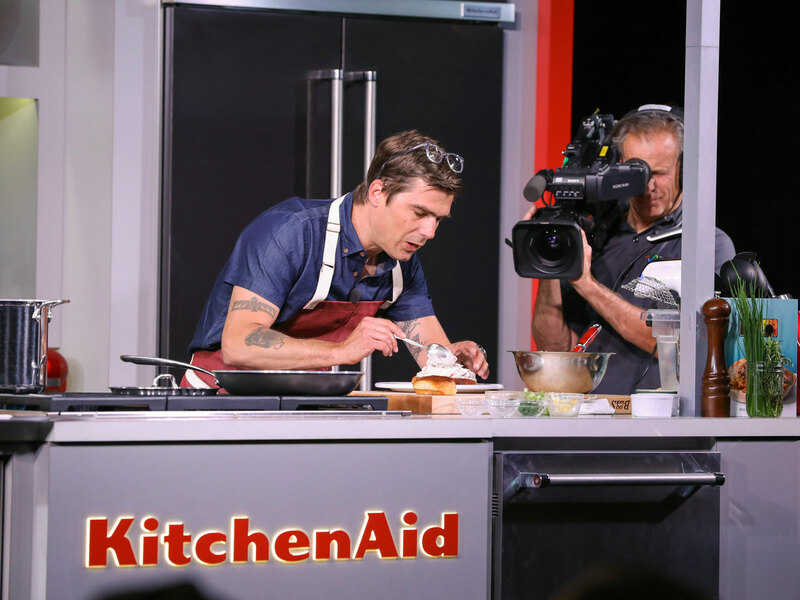 Food & Wine sits down with chefs at the Classic. 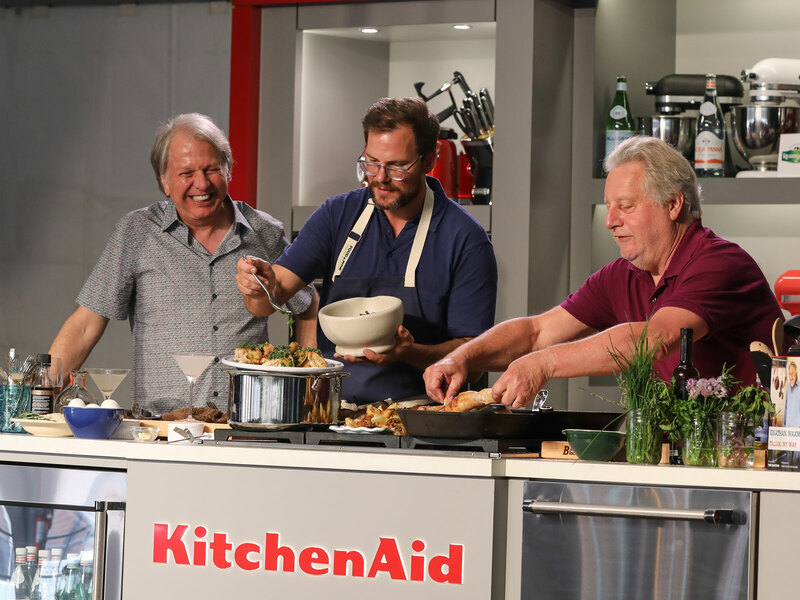 Cooking advice and kitchen tips from chefs and presenters at the Food & Wine Classic in Aspen 2018. This piece of advice is nothing short of golden. "I think sometimes people go a little crazy with gadgets," said Izard.But there's one she loves. The executive chef at Spiaggia shares his secrets for better pasta. Plus a lighter take on the classic Negroni. The chef shares her spice secrets,including a peppery take on pineapple upside-down cake. Leave it to the legendary chef and master of French cooking to show us a new tip for making hard-boiled eggs. Richard Blais reveals his tips and tricks for upgrading your social media presence. From cooking fish evenly to leaving butter out of the fridge,here are 26 key pieces of wisdom we'll be using all year. 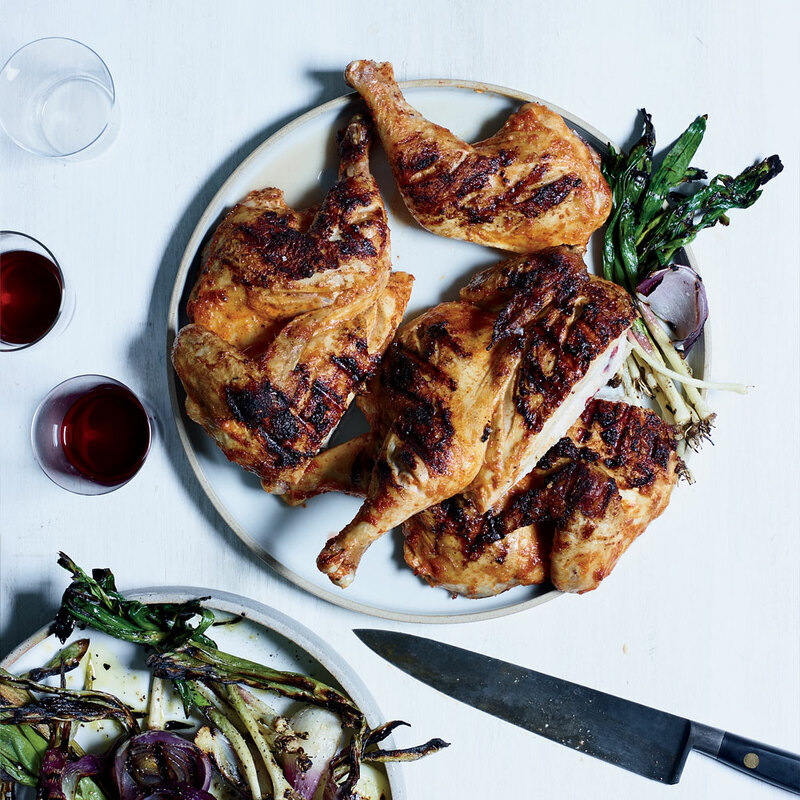 You're already familiar with Waxman's famous roast chicken,so we gathered up all his best tips for this timeless recipe. There are so many ways to mince a glove of garlic.We're down to listen to Acheson on this one. Plus,the worst thing he's ever eaten on the show. 阿斯彭山提供了惊人的,scenic backdrop to this year's epicurean immersion. Here's our guide to packing and prepping in order to achieve maximum success (read: fun and deliciousness) at this year's Food & Wine Classic in Aspen. 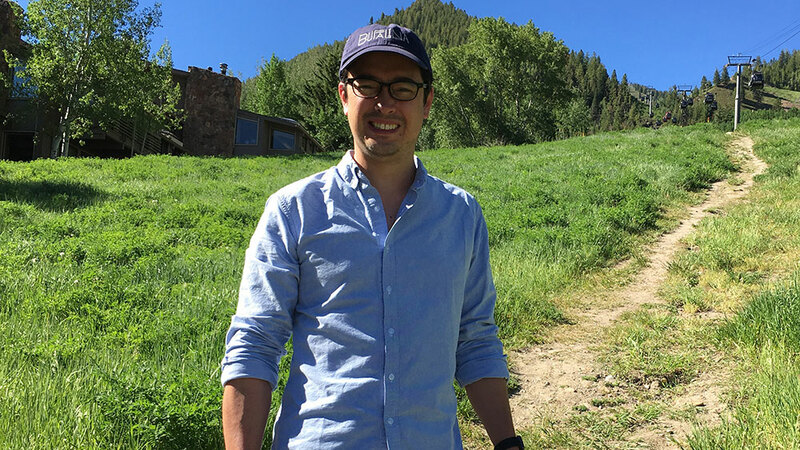 This week,our diary series chronicling what a pro drinker drinks in a week takes us the wine-friendly confines of Aspen,Colorado. 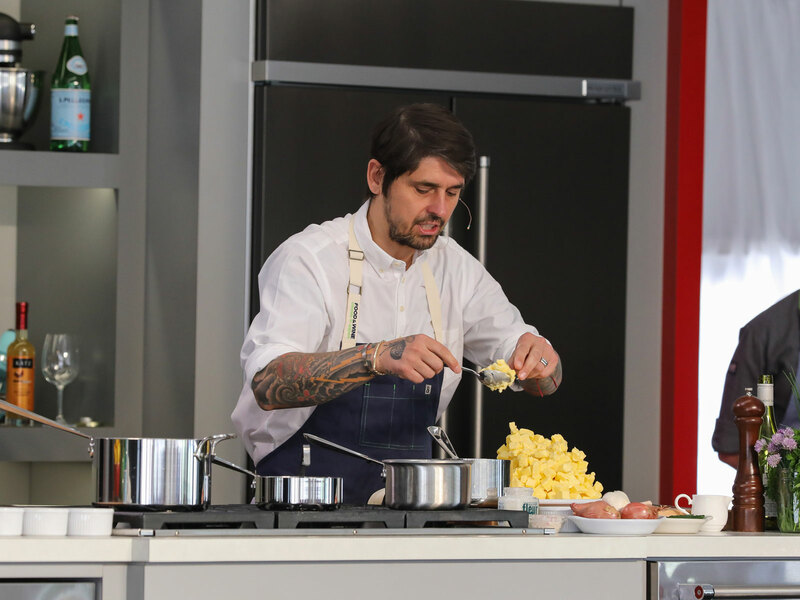 At the 2018 Food & Wine Classic in Aspen,Chef Jaques Pépin,along with his daughter Claudine,prepares his version of a casual lunch including pan-seared Arctic Char,Deviled Eggs with Caviar,and sautéed Spinach with Croutons. At the 2018 Food & Wine Classic in Aspen,Chef Geoffrey Zakarian starts the show by making his favorite White Negroni cocktail before going on to demonstrate his take on Linguine with Clams. 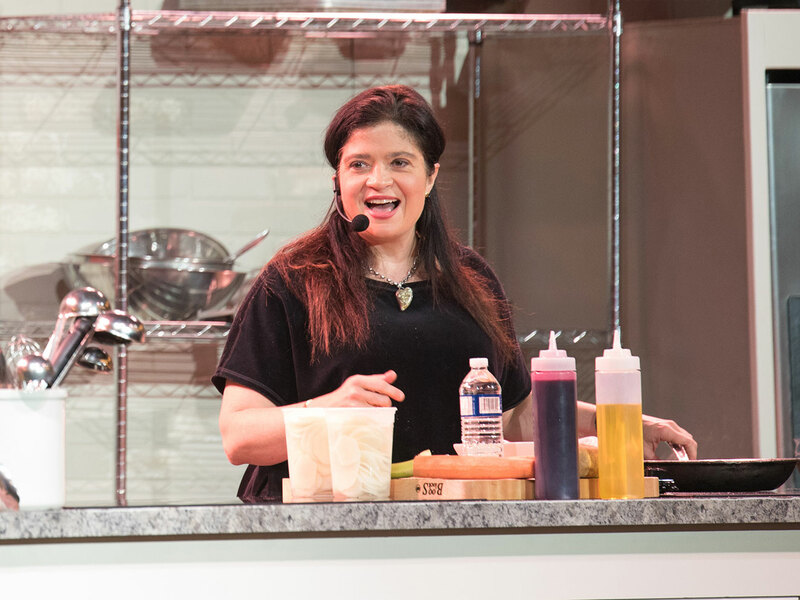 At the 2018 Food & Wine Classic in Aspen,Chef Alex Guarnaschelli explains her use of various spices as she prepares a classic French Bistro-style Asparagus Salad with fresh pineapple. 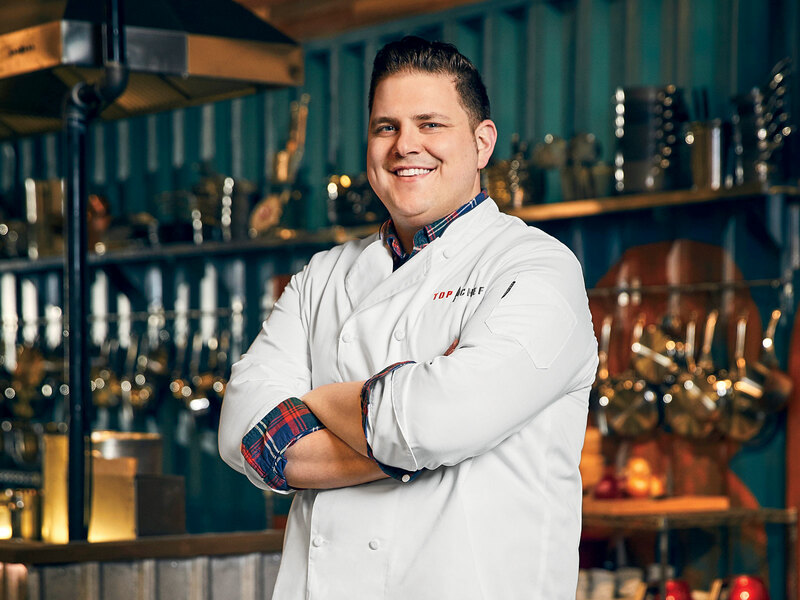 At the 2018 Food & Wine Classic in Aspen,Top Chef Season 15 winner Chef Joe Flamm demonstrated his twist on the classic Italian pasta dish,aglio e olio,using seasonal ingredients to create fermented ramp pasta dough stuffed with parmesan fonduta. F&W Classic 2017: Get Your Chocolate On! Johnny Iuzzini demonstrates how to make different chocolate desserts. 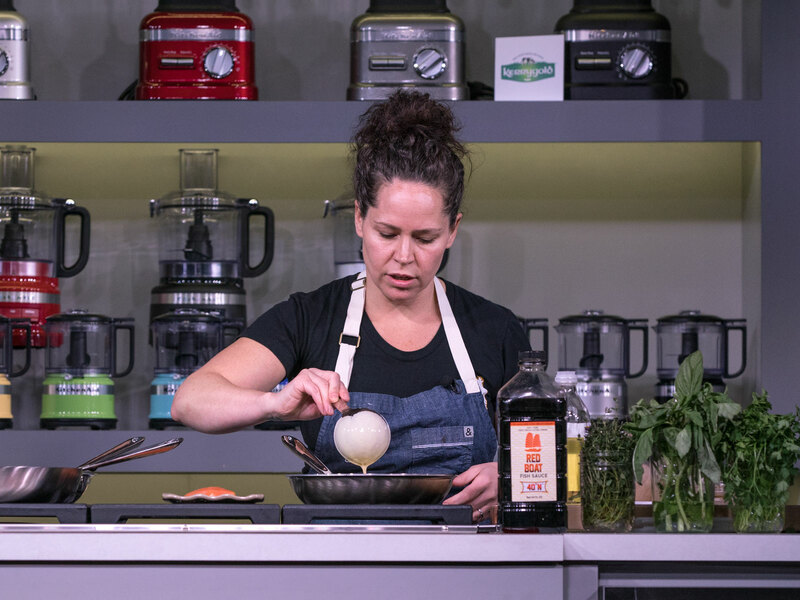 Stephanie Izard demonstrates how to make some of her favorite Asian street food.